Whether you’re holidaying at home or abroad this year you’ll love our holiday shop, we've got everything you’ll need for that perfect break. Deck out your sun lounger in style with our range of Beach Towels. 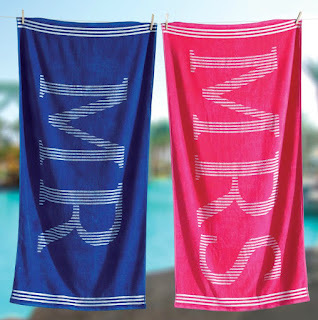 If you’re honeymooning this summer these Mr & Mrs Beach Towels are a must have. Priced at only £7.99 each they would make the perfect addition to your luggage. 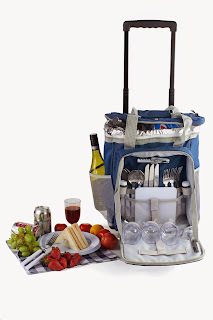 There is nothing better than getting the family together, hopping in the car and enjoying a day at the beach or the park instead of stopping and grabbing a pre-packed lunch from the local shop, Why not plan ahead and make some fresh and delicious portable fare that everyone can enjoy and make your day at the beach or park both successful and all the more affordable. 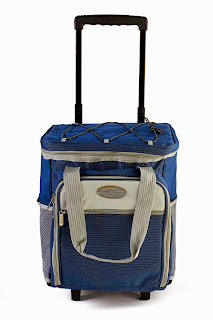 Head off with one of our coolbags or picnic bags. 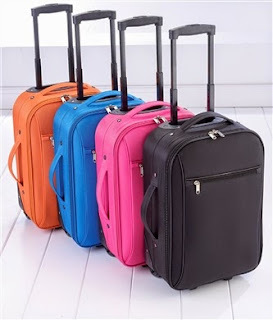 Whether you’re packing for a weekend away or a long haul flight we have all your travel needs sorted with our fantastic range of cabin Bags and large suitcases. 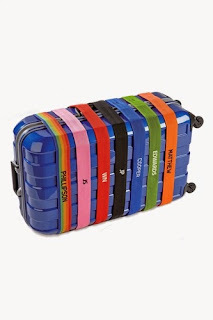 We also have a range of personalised luggage straps, meaning you’ll never struggle to identify your luggage on the airport carousel again. 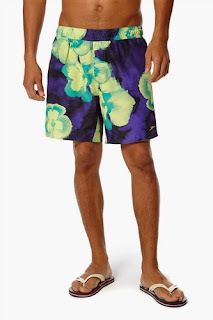 We have a great range of summer fashion including fresh summer pastels, swimwear and must have summer shoes for the ladies, and swim shorts, t-shirts, flip-flops and more for the guys. 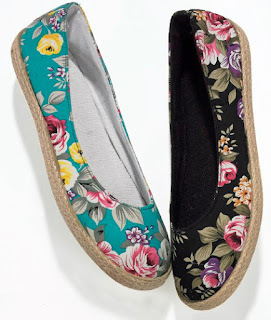 Shop all our women's summer style and men's summer style today and get kitted out for summer. 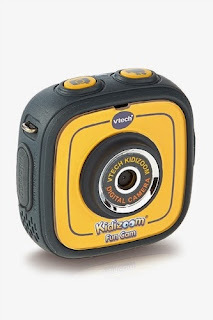 Make travelling fun for the kids with our range of kid’s holiday and travel essentials, priced from only £5.99. 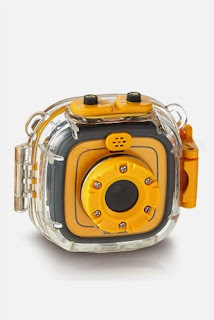 We have a fantastic range of Character Bags, Ride on Cases and digital cameras. 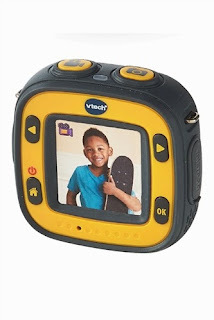 This Vtech Kidizoom Go Camera is a great holiday camera for the kids, it comes with a waterproof case, camera holder, bike mount and wrist strap, meaning it can be taken practically anywhere your child goes. Expecting Your Own Little Royal?